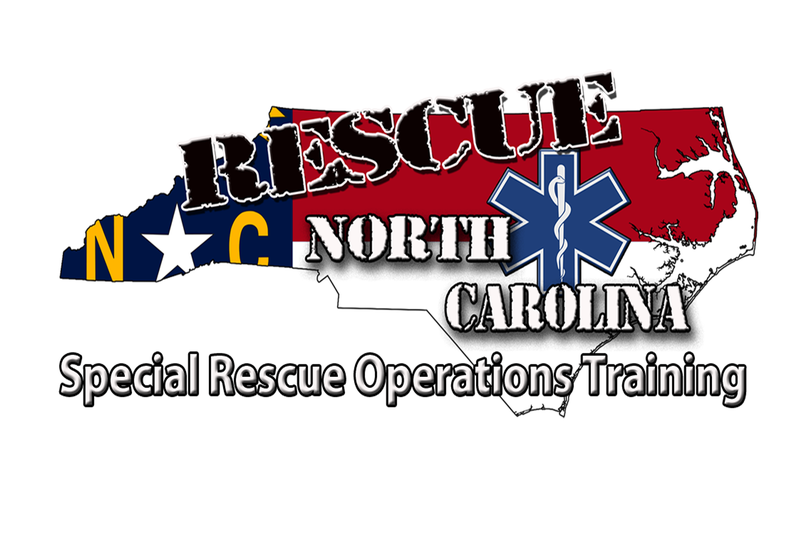 Special Rescue Rigging Operational Exercise – Rescue North Carolina LLC. 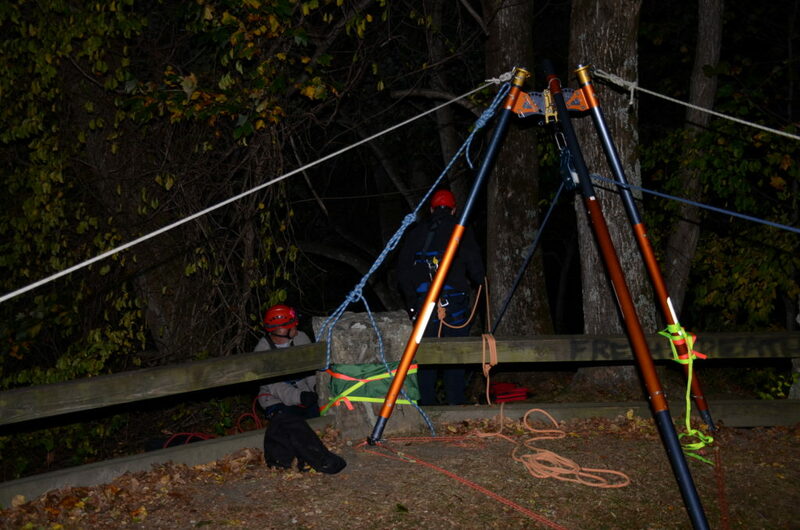 The Special Rescue Rigging Operational Exercise is unlike any other rope rescue training event you will ever experience. 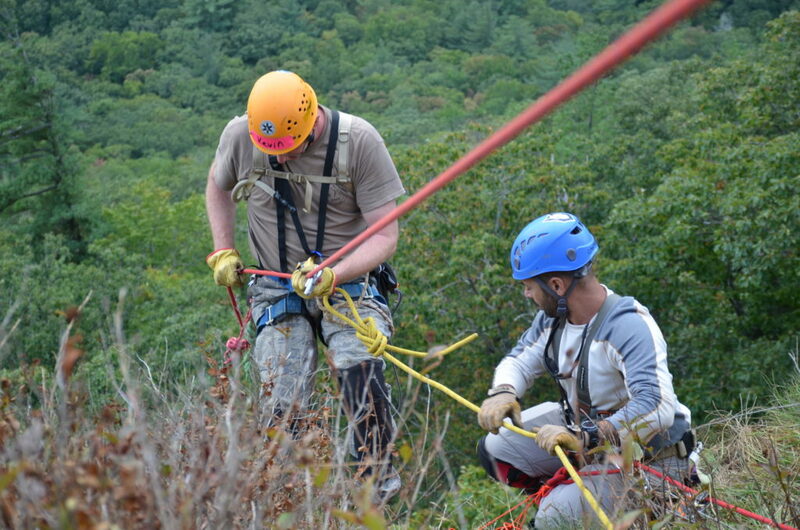 This is a scenario-based course created to provide Rope Rescue Specialist training for NFPA certified Rope Rescue Technicians who wish to expand upon their previously acquired skill sets. 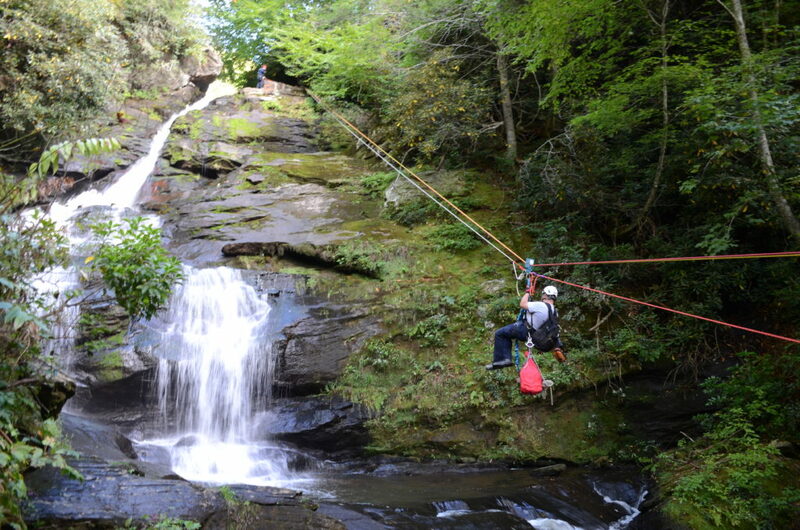 This course goes beyond the Technician level training by introducing new rescue techniques, utilizing state of the art rescue gear under a variety of challenging training environments like night operations, waterfalls, overlooks, and other rugged terrain. ALL Students MUST be certified to the NFPA 1006 & 1670 rope rescue technician level. This course is an advanced level course and not suitable towards entry level students. 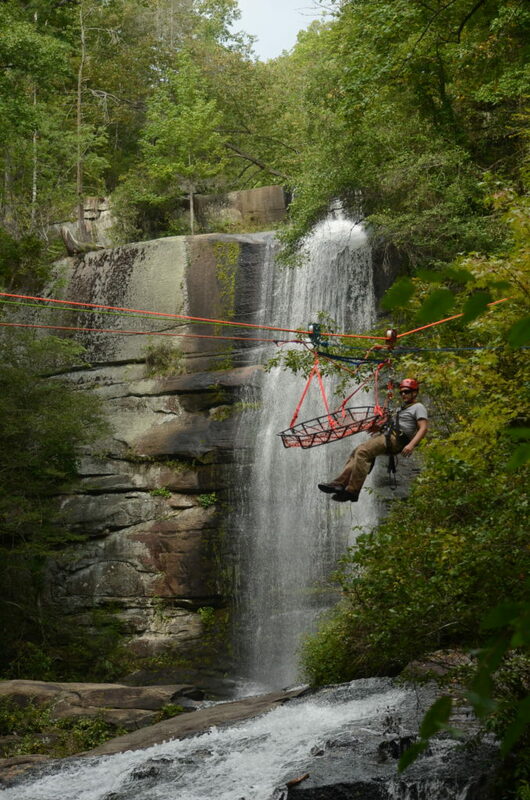 This course is being offered throughout the Great Smokies of North Carolina near the Towns of Franklin and Highlands. Students must provide proof of certification prior to acceptance into the course. Meals will be at the expense of each student. Prepare for bag lunch on days 2 & 3. We will travel to Dillard Georgia on Saturday night for a class supper at the Dillard House.